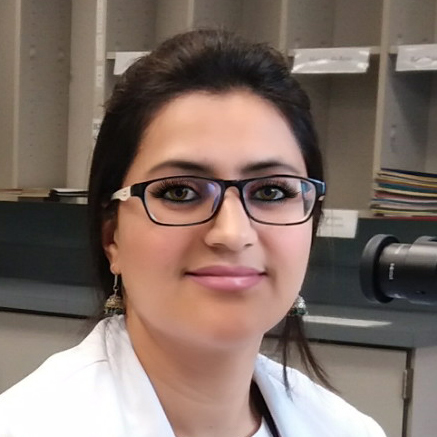 Dr. Jeelani is currently finishing her senior residency at SKIMS, Soura in the Department of Pathology. She came to SKIMS from the Department of Health Services, Kashmir and was able to tailor her fellowship to meet her needs in various subspecialities such as Dermatopathology and Neuropathology. Dr. Jeelani and Dr. Samoon worked to study the core processing of pathology specimens, the incorporation of some of the differences, and to share these experiences in Kashmir. During her visit, Dr. Jeelani attended the Health Care Delivery Course offered by the Harvard Business School - Buffalo Group to study the flow and function of health care delivery.